Cub Scouts will present their 3R cars for a friendly car derby competition. This event is held to commemorate our Founder’s Celebrations which also includes a carnival and a campfire. 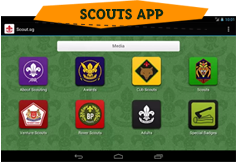 Cub Scout Unit Leader to register through Scout Youth Programme Registration portal: http://intranet.scout.org.sg. Let us know if you have any queries on the above. 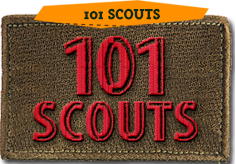 You may email the queries to Ms Banu at banu@scout.org.sg.